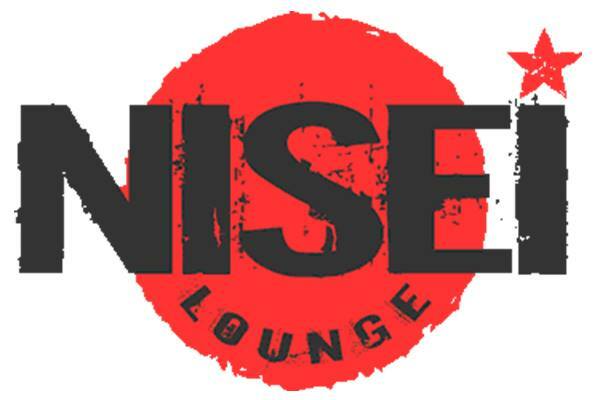 We're teaming up with Nisei Lounge for a fundraiser supporting our mission! A few volunteers will help man the bar and 100% of the tips will be donated to BWF and cover the cost of Tshirt's therapy and surgery! Join us for drinks, snacks and a raffle with some great prizes. AND BEST OF ALL, TSHIRT WILL BE ON SITE FOR PLENTY OF PUPPY KISSES!! If you cannot make it but would like to support Tshirt's care donations can be made here.